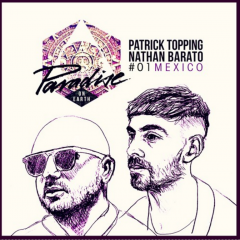 Hot Creations are launching a new ‘Paradise on Earth’ DJ Mix series with the first installment coming as a Mexico special from Paradise residents and label regulars Nathan Barato and Patrick Topping. Each mix is expertly crafted, fusing musical influences with exclusive new material alongside current favourites for your listening pleasure. Since label head and visionary Jamie Jones began his Paradise night at DC10 in Ibiza five years ago, the night has gone on to be by far one of the biggest on the island, inviting the biggest names in the business to come play alongside his solid crew of talented friends and residents. 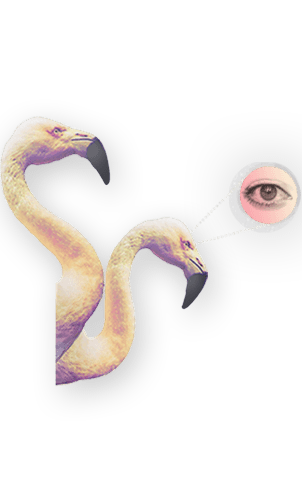 The launch of the new mix series is a natural progression for the brand as the Hot Creations and Paradise empire continues to grow only stronger. 11 Vibe Killer s- Get Up!